Meet the Staff at Barnstable Clean Water Coalition. 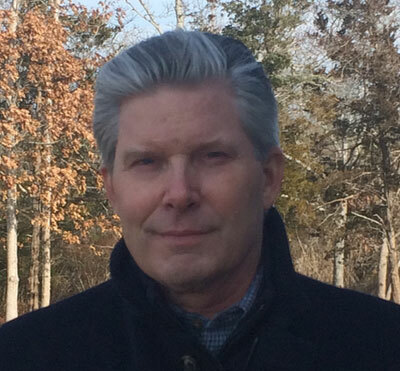 Executive Director Zenas “Zee” Crocker grew up on Cape Cod and has ancestral roots in Osterville, Cotuit, and Marstons Mills. Zee graduated from Barnstable High School and earned an Honors BA from McGill University in Quebec. 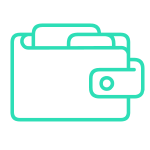 Before taking the helm at Three Bays Preservation, Inc., in April 2017, Zee spent over 30 years in the financial services industry in Boston where he specialized in Institutional Equities. When he’s not working passionately on clean water issues, you can find Zee on Nantucket Sound where he’s a lifelong fisherman and sailor. Heather is a native Cape Codder who grew up on the shores of Hyannis and received a BS in Biological Oceanography from the Florida Institute of Technology. 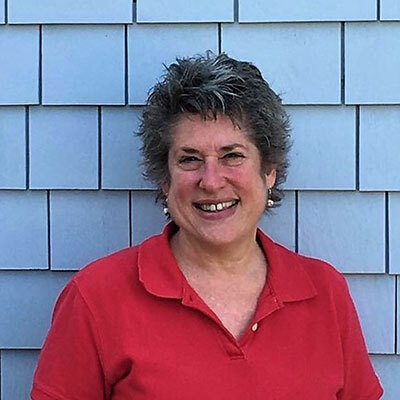 Her passion and career for all things aquatic began at the New Jersey Academy of Aquatic Sciences, the Whale Adoption Project, the Soundkeeper Program at the Alliance to Protect Nantucket Sound, and now at the Barnstable Clean Water Coalition. Heather’s role as a delegate to the International Whaling Commission since 2000 has taken her around the globe to far flung places including Asia, Australia, South America, Europe and Africa. She lives in Marstons Mills with her family, husband Michael and sons Colin and Derek, who root for all things Boston Bruins. Meg grew up in Rhode Island and southeastern Massachusetts collecting sea shells and found the beginnings of her career niche in water quality at UMass Amherst where she graduated with a BS degree in Environmental Science. These days, you can find Meg at the helm of our Boston Whaler where she undertakes water quality testing in ponds, rivers and embayments throughout the Town of Barnstable. 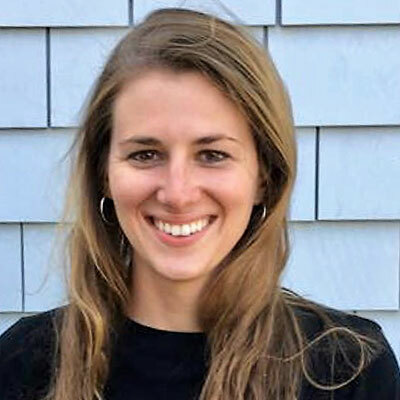 Before coming to the Barnstable Clean Water Coalition, Meg worked at the Broadmoor and Oak Knoll Sanctuaries owned and operated by the Massachusetts Audubon Society. Meg resides on the Upper Cape where she takes a walk every day on the beach not far from her home.